Web and app development remains one of the most lucrative and important fields in all of tech, and back-end development is the glue that holds it all together. Back-end developers work to build the actual program behind the more flashy user interface, and they work with a variety of programming languages and platforms in order to get the job done. 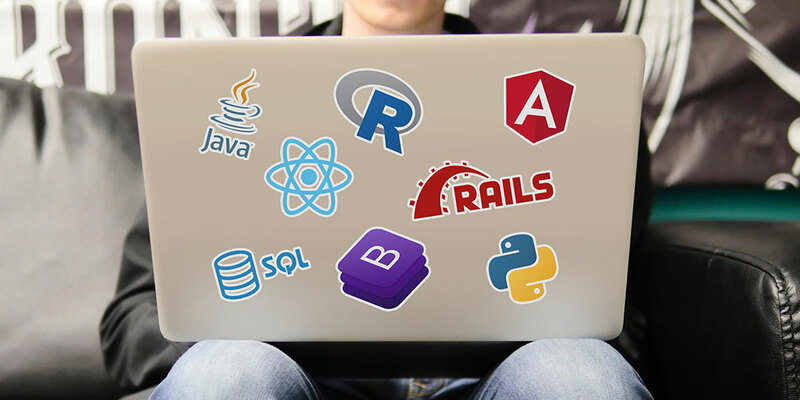 The Complete Back-End Developer Bundle will get you up to speed with the latest languages, tools, and tricks that are driving back-end development, and right now the entire nine-course bundle is available for 95% off MSRP at just $41. With over 60 hours of in-depth training, this bundle is ideal for both experienced programmers who want to learn more about high-level web and app development, and novice programmers who want to get their feet wet in an increasingly important field. You’ll learn how to create sleek, professional websites using Bootstrap; use Angular 4 in order to build complex frameworks that can drive virtually any site or app; build cloud-based Integrated Development Environment (IDEs) with Ruby on Rails; perform high-level data analysis functions using Pandas, and much more. There’s even an entire module that’s dedicated to showing you how to incorporate Python into your projects for added functionality. Become an in-demand back-end developer with the Complete Back-End Developer Bundle for just $41—95% off for a limited time.